Are you a sushi fan? Is your mouth watering yet? 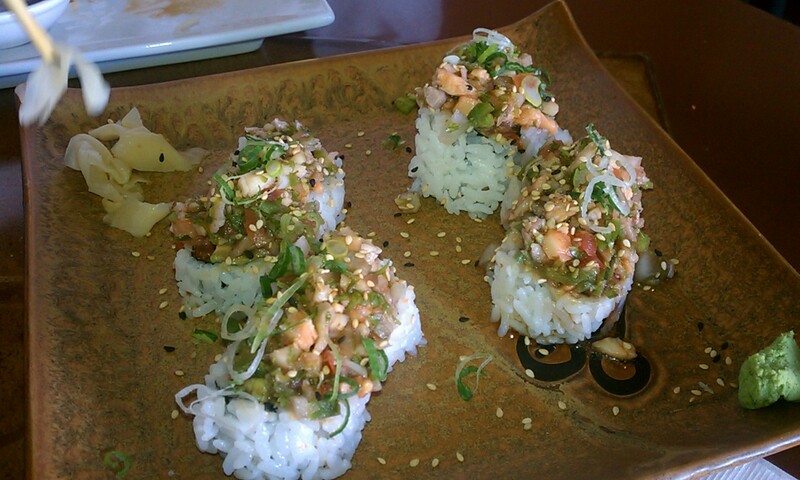 What is your favorite sushi rolls? @Cyn Have you been to Valentino's? If not, check it out sometime. Maybe on a date night? They have the best variety of specialty rolls!! Seriously Cyn. As soon as you guys make your date night date, let us know when so we can get a sitter and meet you guys! Wednesdays and Thursdays are not good for us. But we can work something out on the other days!